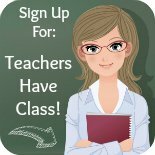 Free: Our Class Does It The Write Way! Are your students bored with completing writing assignments on traditional one page worksheets or plain lined writing paper? 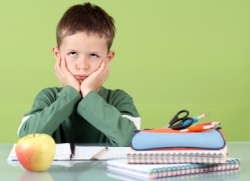 Do your students look like this student when you assign them a new creative writing activity? Instead, engage your students by providing them with creative writing activities that build their writing skills in a fun and challenging way! As teachers, we frequently call our writing lessons "creative writing," but it is often a challenge to inspire our students to write their own stories, poems, and share their feelings and opinions on paper. 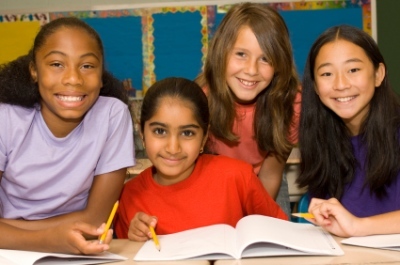 It is important to provide your students with creative writing activities that they will find fun and interesting. If you start off with a creative idea to begin with, you will discover that your students will become engaged and excited with writing about the topic that you have assigned them. My students are enthusiastic to begin their new creative writing assignments because I use writing templates that have unique shapes and combine them with fun writing topics. The writing templates that I have designed are unique in style, layout, and content. In addition, my creative writing assignments focus on the writing process. My students are required to write, edit, and revise their first drafts before they write and publish the final drafts of their creative writing projects. I have found that my students strive to use their best effort to complete their creative writing assignments because they are proud of their finished projects and the classroom bulletin board displays featuring their hard work. The bulletin boards in my classroom are filled with colorful displays of my students' finished creative writing projects. I have received positive comments about my classroom atmosphere from other teachers, the administrators at my school, and parents. 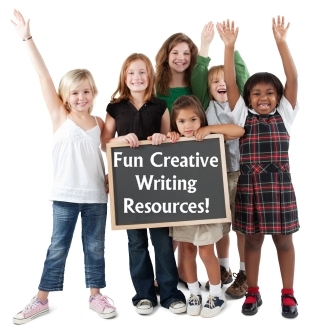 I have created four web pages devoted to different types of creative writing teaching resources. Below you will be able to read information about these four different creative writing teaching resources pages. You can click on the underlined links in each paragraph, and at the bottom of each text box, to go to these four writing resources web pages. resources that are found on this website. Are you looking for some LARGE creative writing projects and interesting writing topics that will spark interest and enthusiasm in your students? 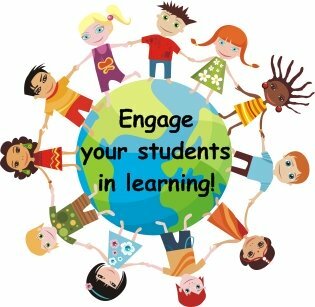 On this page, you will find creative writing teaching resources that contain large and unique creative writing templates that will help you to engage your students in writing. The creative writing teaching resources and templates that you will find on this page are unique in shape, size, and color. These finished creative writing projects will make dynamic bulletin board displays of your students' work that they will be proud of. My writing templates are unique in shape, but simple in supplies! 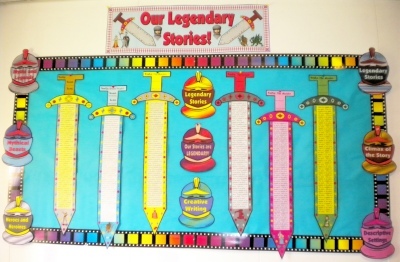 After you have printed out the templates, the only materials that you will need to have in your classroom to complete these writing projects are scissors, glue, tape, and coloring pencils. 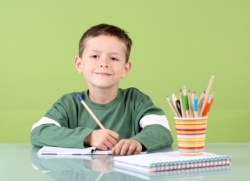 You will not need to go shopping after school for art supplies and materials to complete these fun creative writing projects. On this page, you will also find examples and photographs of many of these unique creative writing teaching resources and student projects. 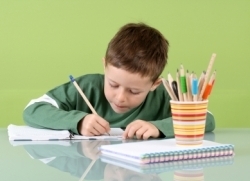 Click here to go to creative writing templates information page. 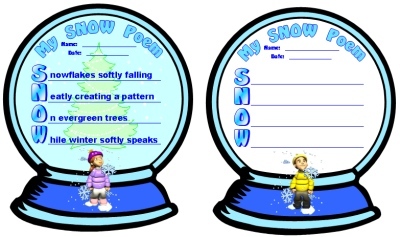 Unique, Fun, and "One of a Kind"
Poetry Templates That Your Students Will Love! engaging ideas for poetry writing during your language arts lessons? My poetry web page contains poetry lesson plans and templates in a variety of different shapes, sizes, and themes. 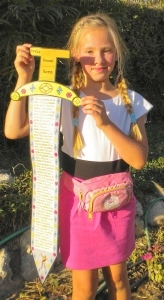 It is often difficult to get students enthusiastic about writing poetry. I have found that my students immediately become more interested in writing poems when the poetry templates are unique in shape and have interesting themes. Teaching Resources are unique in shape, size, and theme. Click here to go to poetry lesson plans page. 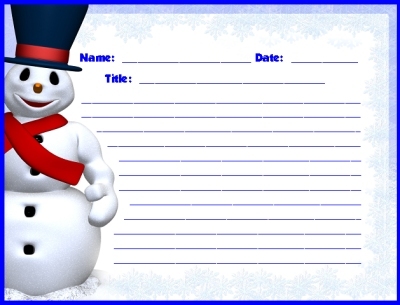 Are you looking for colorful printable worksheets for a variety of different school and holiday writing topics? The printable worksheets that you find on Unique Teaching Resources are bright and colorful. Each of the teacher worksheet sets that you will find on my website also contains a free 5 page bulletin board display banner. 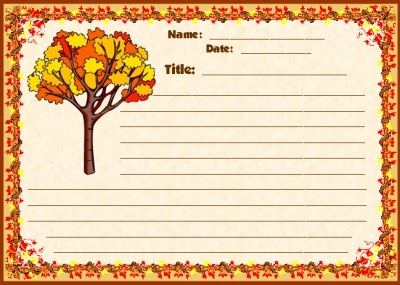 Click here to go to printable worksheets page. Are you looking for a creative list of writing prompts and journal ideas for your students? 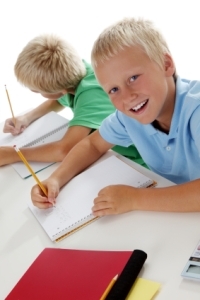 On this page, you will find a large list of writing ideas that will spark creative ideas in your students during journal and creative writing activities. Many of these journal and creative writing prompt ideas include links to resources that I have created for that specific writing idea. For many of these ideas, I have also included useful links to other websites that will help you in planning your lesson activities. Specific creative writing prompts and ideas that you can use for each month of the year. General writing prompts that you can use all year long with your students. Click here to go to creative writing prompts page. 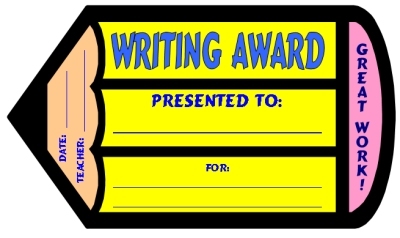 Thank you for visiting my Creative Writing Teaching Resources page.